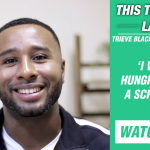 In association with the Barbican, and part of the Art of Change Shorts in collaboration with Smalls, director Matt Dempsey presents a poignant response to the knife crime that has been crippling London. 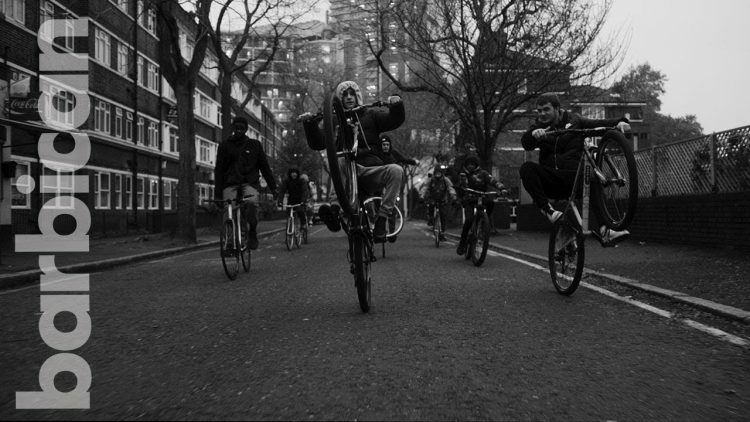 Using monochrome cinematography, ‘Knives Down, Bikes Up’ follow young males who have started a grassroots movement of street cycling being the substitute against the idleness that causes many to fall to the dark side. It’s gripping with vocal commentary as these kids are using cycling as the catalyst for community, peace and brotherhood.